What is Group Blocking and how do I use it? This feature will allow you to block numbers based on any prefix from 1 to 9 digits. For example, if you wish to block all calls from area code 555, simply enable this feature and add 555 to your Group Block list. To add a number to your Group Blocking list, open your Settings from the side menu within the app. After you have opened the Settings page, select Advanced Settings. Find Group Block, and turn the option on.  Select the icon to add a prefix, then select OK.
After you have selected OK, the prefix you have entered will be blocked by CallWatch. If you would like to remove the prefix select icon.